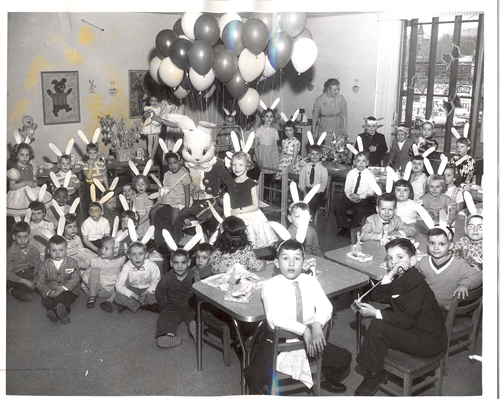 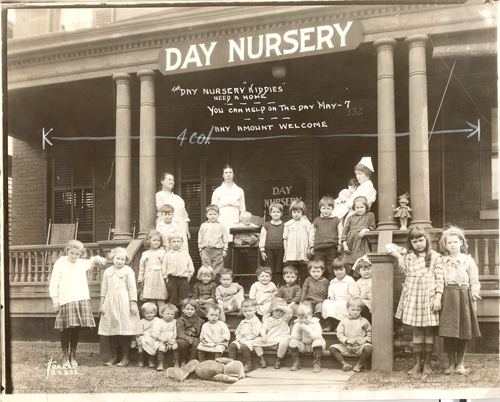 The Day Nursery Association began in Scranton, Pennsylvania in 1909. 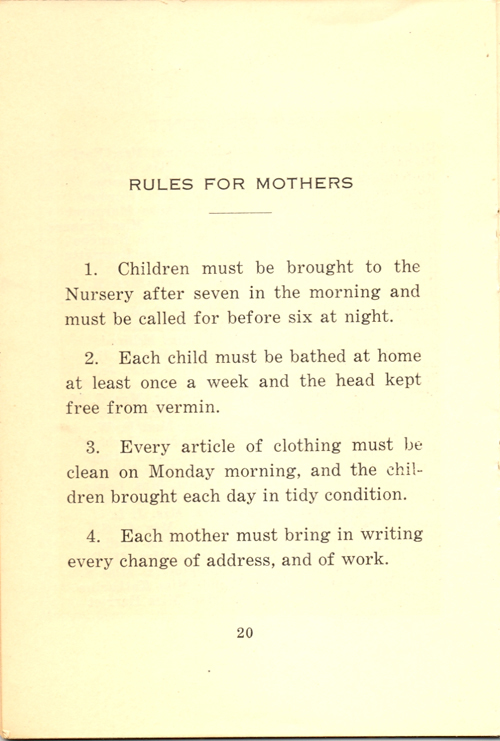 The Day Nursery still provides affordable day care for children of working mothers. 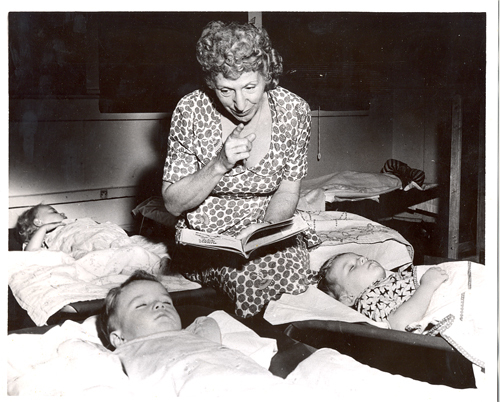 What mother wouldn't want their child shushed and read to by sweet Mrs. Margaret Little during nap time? 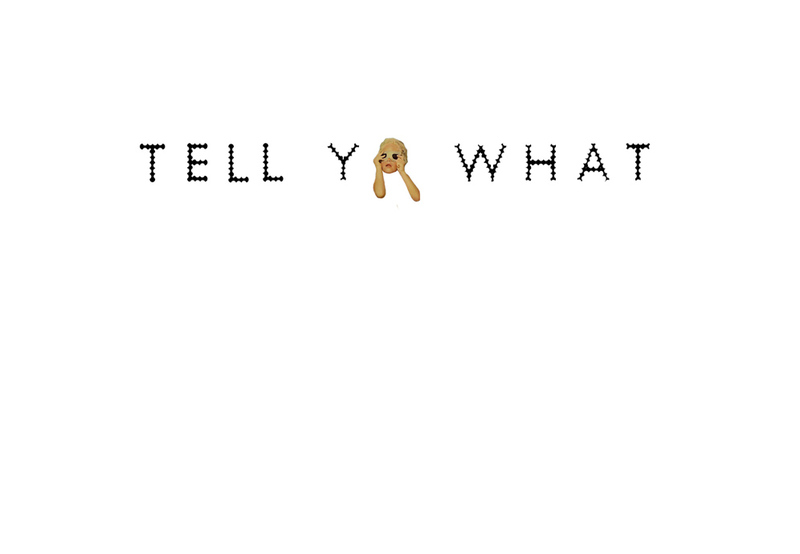 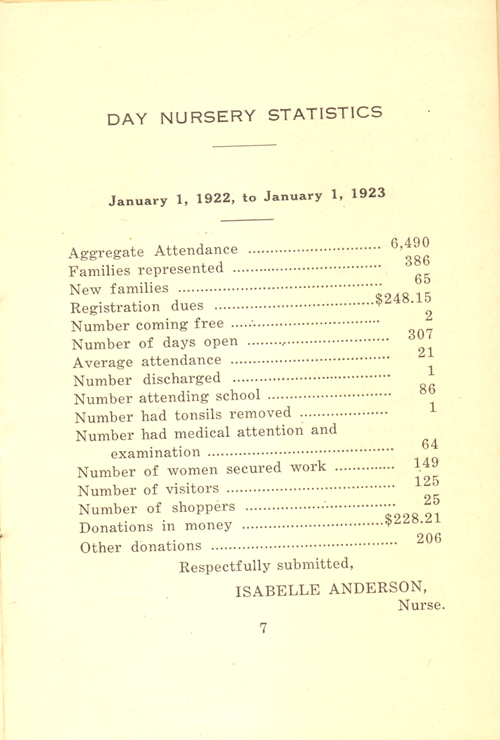 "Did you ever stop to think — How hundreds of poor mothers in the city could go to work — How their children could get any “bringing up” or any moral training — How women with small children and no help could do any shopping — If it were not for the Day Nursery?